Before searching the ways to reduce bounce rate, it’s important to understand what is bounce rate and how it’s calculated. 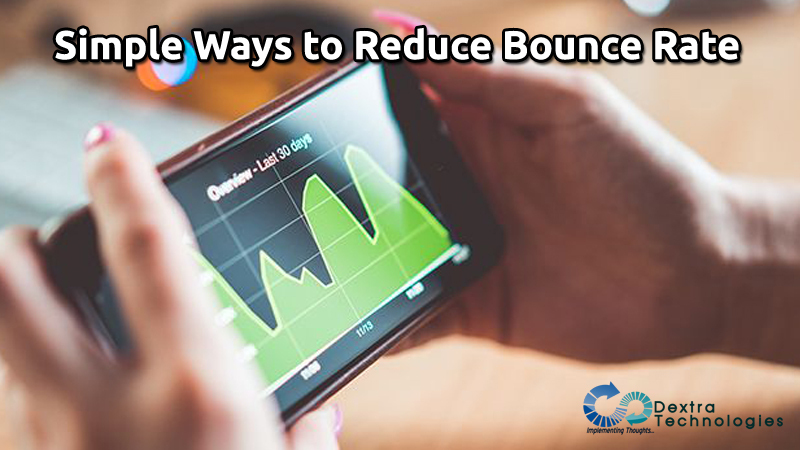 When you’re working hard to boost your site’s search performance, one of the things that you should do is to reduce a high bounce rate. A high bounce rate is a warning sign that something is wrong with your approach, you’re not attracting the right visitors coming don’t have a good user experience. Keyword optimization is a significant part of greeting users to your site. But ensure you’re not attracting the wrong users. 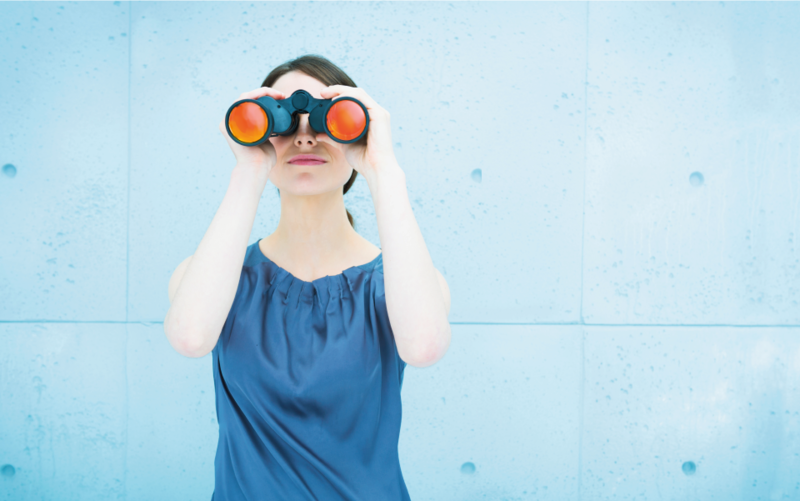 Be aware of who your visitors should be and convey content that speaks to their needs and interests. If you notice that your bounce rate is high, specifically on your homepage or landing pages, take a glance at your keywords and make some specific changes. You can hold first-time site visitors using Audience Targeting tools that allow you to show a different message to different types of different users. A best practice is to show targeted messages to visitors as they exhibit exit intent, which encourages them to take an action without interrupting their content experience. 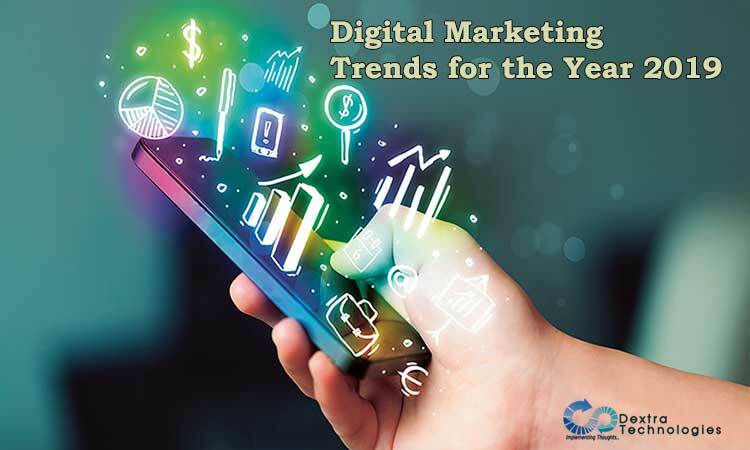 With the number of users accessing the Web primarily from mobile devices increasing every year, failing to optimize your site for mobile is practically pleading for users to bounce and take their business elsewhere. However, it’s hard to understate just how crucial mobile optimization is for every type of site, and you should strongly consider making your site mobile friendly, regardless of the time, effort, and expense involved in the process. It doesn’t matter how pretty your site looks on a Phone if it takes more than a minute to load. Once you find out what you want them to do, you can prompt your viewers to take action by including one exact call to action. Your site should make it easy for visitors to find – and do – what they want to, quickly and easily. Don’t overwhelm your visitors with dozens of CTAs. Think about user intent and how your pages can help visitors achieve their goal, then include a clear, relevant call to action that helps them get the job done. Linking to high-quality external resources can even be advantageous for SEO. But it also takes your visitors away from your site. Unless you set the links to open in a new window or tab. This helps reduce our bounce rate and keeps readers eyes on our content longer.